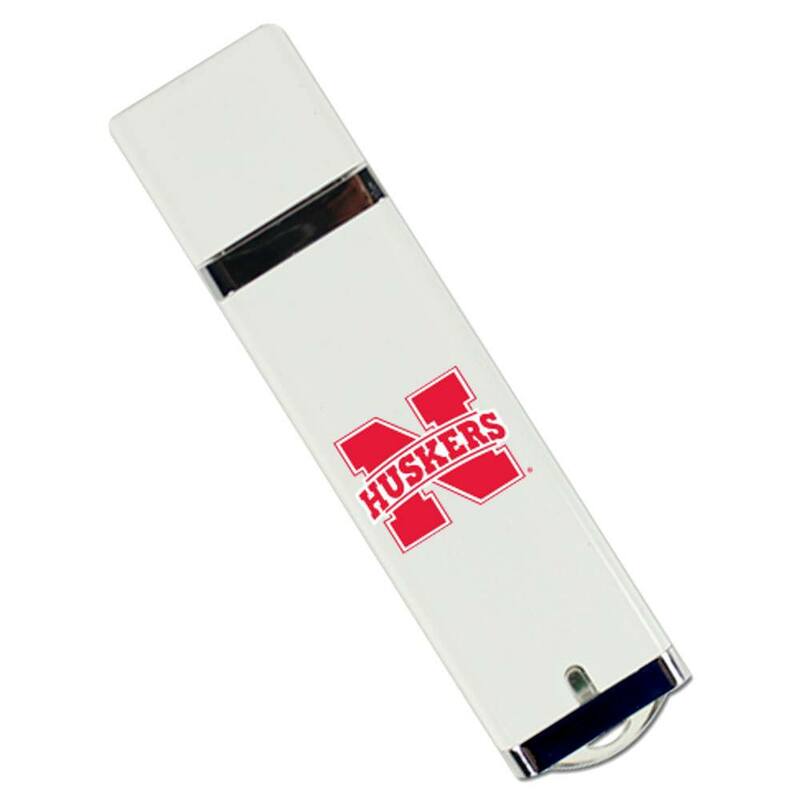 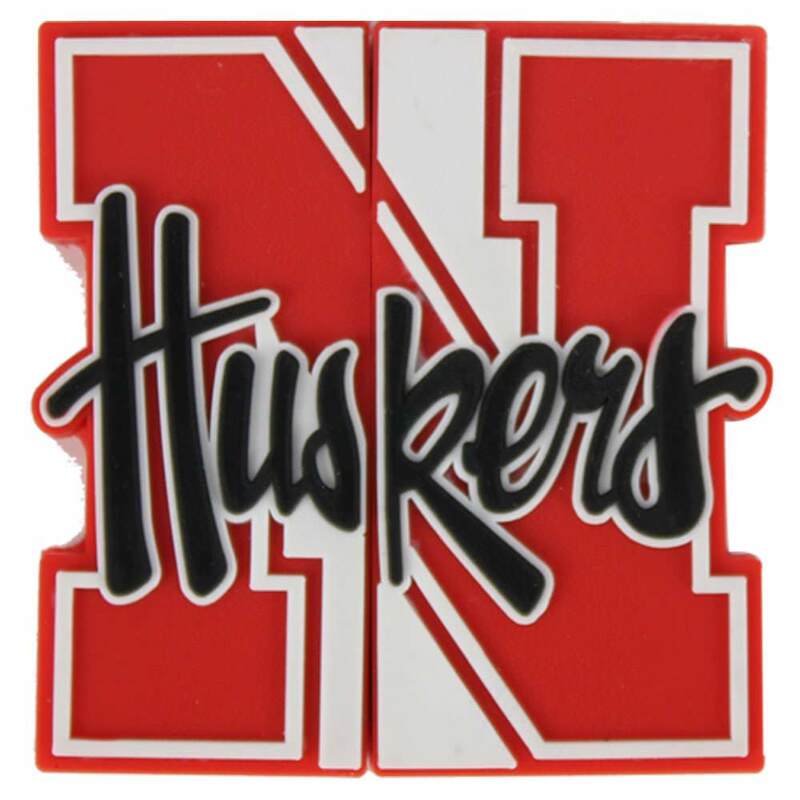 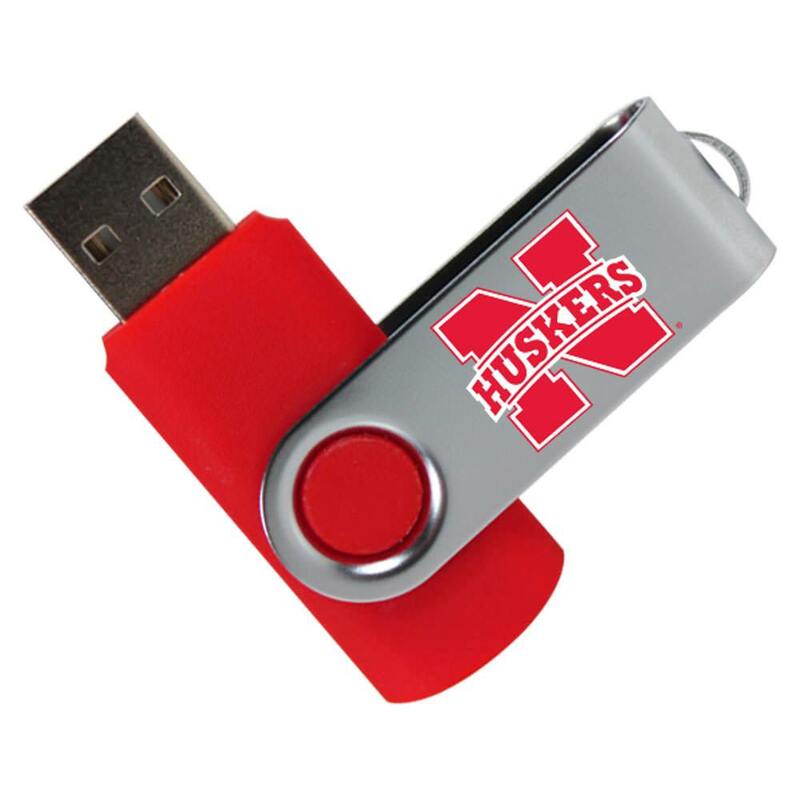 Keep your data together with our custom University of Nebraska-Lincoln USB drives. 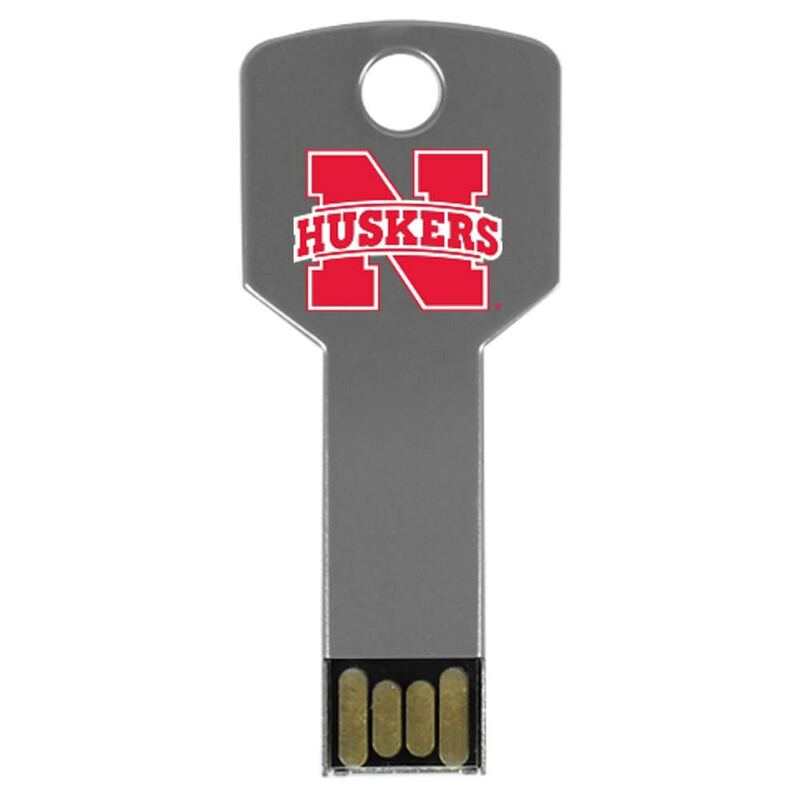 Each of our Cornhuskers USB drives are easy to carry and built to last, made with resilient materials that are perfect for your on-the-go lifestyle. 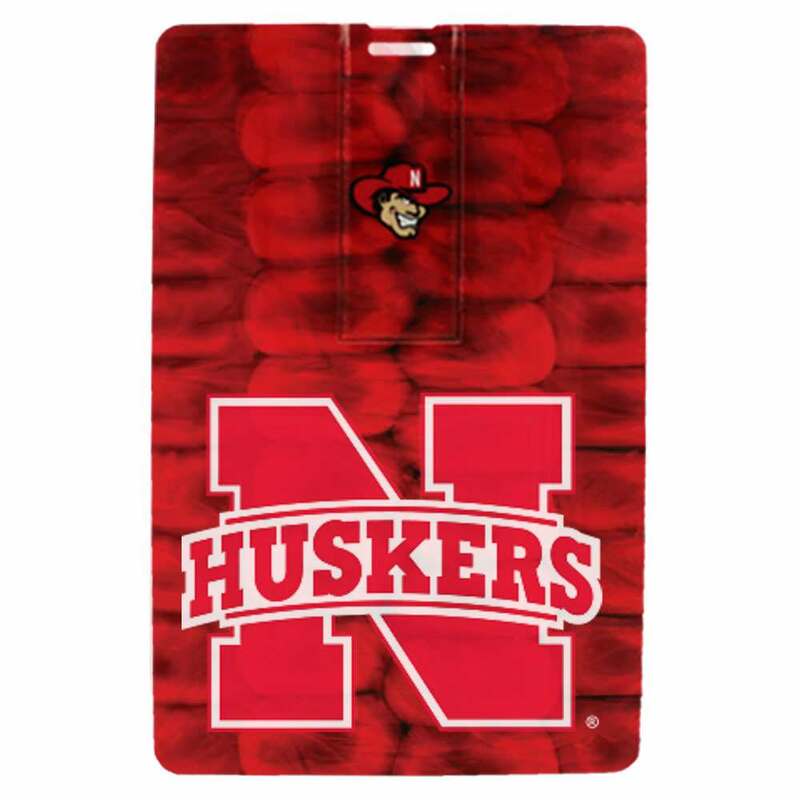 They are a great way to show off school spirit! 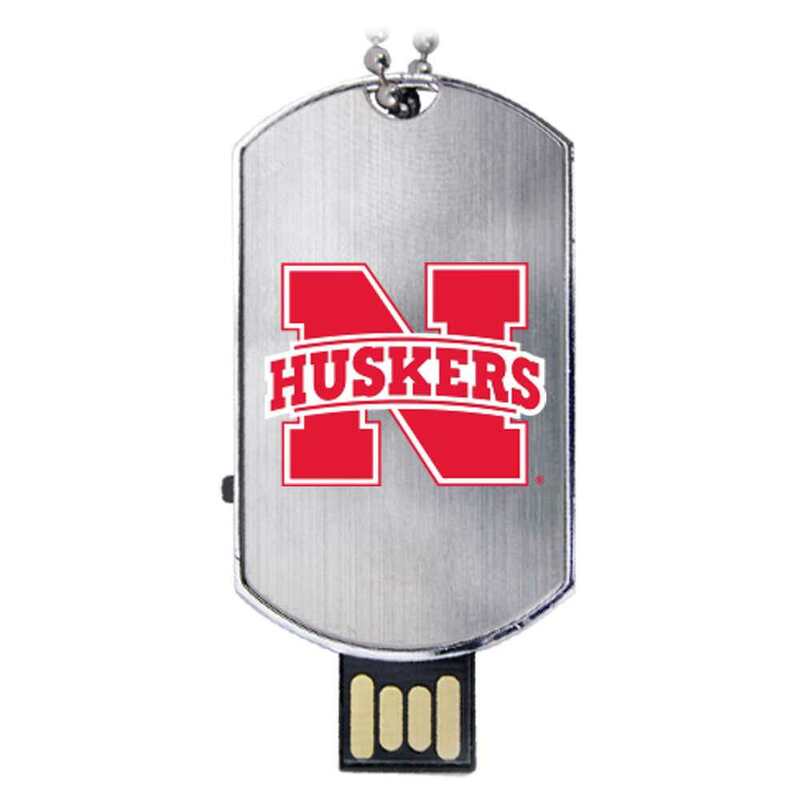 And they’re not just easy on the eyes: Each of our Nebraska USB drives come with huge storage capacities that are perfect for holding onto your most important documents, multimedia, and presentations.